New Delhi: President Pranab Mukharjee to inaugurate 200 year celebration of Paika Bidroha on July 20 at New Delhi. 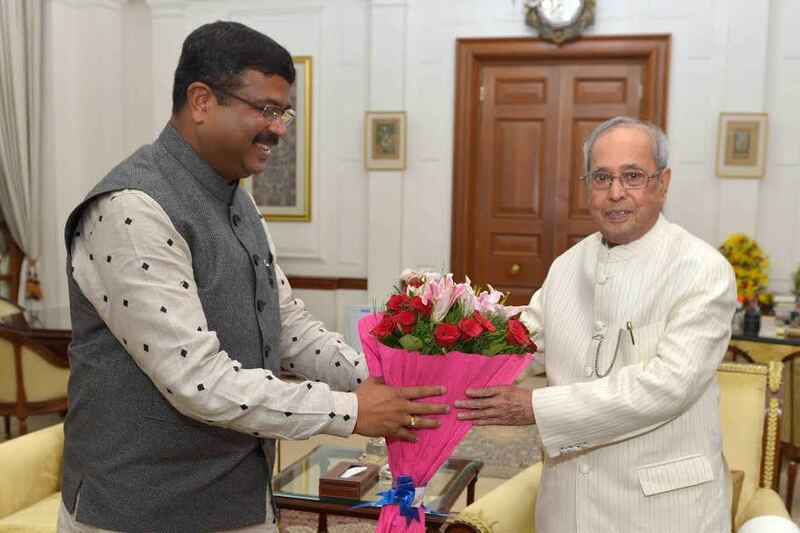 This was informed by the Union Petroleum and Natural Gas Minister Dharmendra Pradhan. 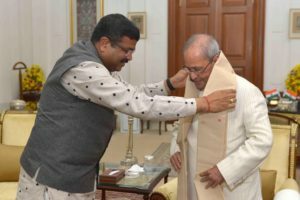 Minister Pradhan met President Pranab Mukharjee at Rastrapati Bhawan and invited him to inaugurate the 200 year celebration of Paika Bidroha. The outstanding Paika revolution better known as the Paika Bidroha in Odisha under the leadership of Buxi Jagabandhu has a special place in the National history for being one of the earliest known rebellion’s against the British rule in India. It is dated back to 1817, much before than the Sepoy Mutiny of 1857. 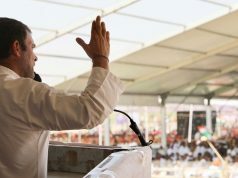 A national level celebration for the rebellion has been announced under the budget by Finance Minister Arun Jaitely.